FRANKFORT, Ky. — The Kentucky Department of Agriculture (KDA) has approved 209 applications from growers who have been approved to cultivate up to 12,800 acres of industrial hemp for research purposes in 2017, nearly tripling the number of acres that were approved for 2016. More than 525,000 square feet of greenhouse space were approved for indoor growers in 2017. The KDA received a total of 252 applications – 234 grower applications and 18 processor/handler applications. Applicants were asked to identify which harvestable component of the plant would be the focus of their research (floral material, grain, or fiber); some applicants selected more than one component. In addition to grower applications, KDA approved 11 new applications from processors (in addition to 29 previously approved multi-year processor applications that were not required to reapply). Five universities will also carry out additional research projects in 2017. 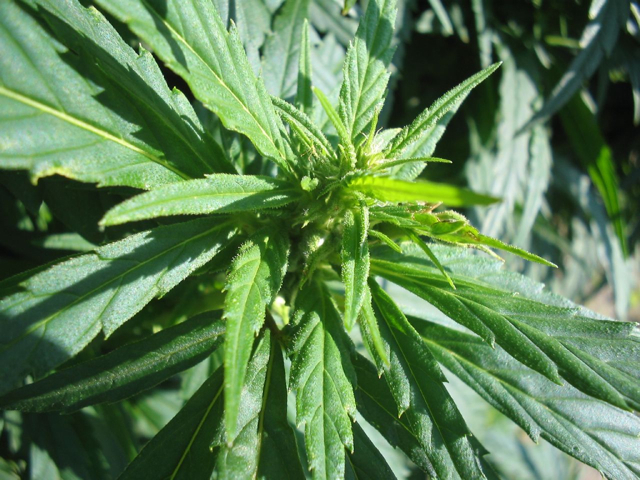 KDA officials cited the recent decline in commodity prices as one factor that appears to be generating increased interest among Kentucky’s farmers in industrial hemp and other alternative crops. In 2016, 137 growers were approved to plant up to 4,500 acres. Program participants planted more than 2,350 acres of hemp in 2016, up from 922 acres in 2015 and 33 acres in 2014. To strengthen KDA’s partnership with state and local law enforcement officers, KDA will provide GPS coordinates of approved industrial hemp planting sites to law enforcement agencies before any hemp is planted. GPS coordinates were required to be submitted on the application. Participants also must pass background checks and consent to allow program staff and law enforcement officers to inspect any premises where hemp or hemp products are being grown, handled, stored or processed. “We have made collaboration and communication with the law enforcement community a top priority for KDA’s management of this research pilot program,” Quarles said. Staff with the KDA’s industrial hemp research pilot program evaluated the applications and considered whether returning applicants had complied with instructions from KDA, Kentucky State Police and local law enforcement. To promote transparency and ensure a fair playing field, KDA relied on objective criteria, outlined in the 2017 Policy Guide, to evaluate applications. The KDA operates its program under the authority of a provision of the 2014 federal farm bill, 7 U.S.C. § 5940, that permits industrial hemp pilot programs in states where hemp production is permitted by state law. For more information and to view the 2017 Policy Guide, please visit the website here.